Cyber attacks are commonplace in the 21st century, and as the international battlefield becomes increasingly virtual, self-defense requires a relatively new skillset: coding. 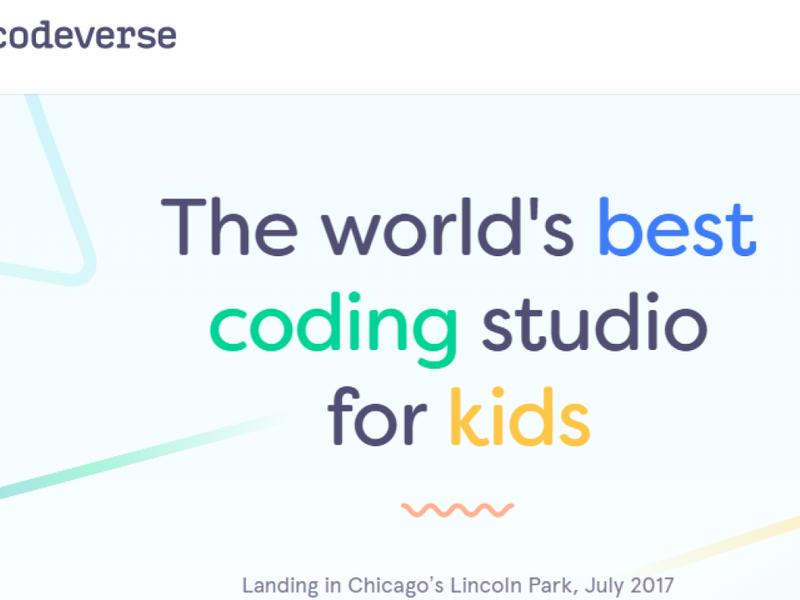 That’s why the husband–wife duo of Craig Ulliott and Katy Lynch founded Codeverse, a summer and after-school program to teach children the fundamentals of coding. “It’s important for these kids to develop these skills early so we can protect ourselves against these types of instances [cyber attacks] in the future,” Lynch told Benzinga. The goal is to advance not only national security but intellectual and emotional development, as well. Not only that, but it equips them with skills critical to 21st-century jobs, which are particularly profitable as the U.S. Bureau of Labor Statistics predicts 1 million unfilled tech jobs by 2020. The Codeverse team took painstaking measures to start the early-age training. To simplify the learning process, they developed KidScript, a programming language designed especially for children. KidScript requires only reading and typing skills, and its foundations allow an easy transition to established languages. 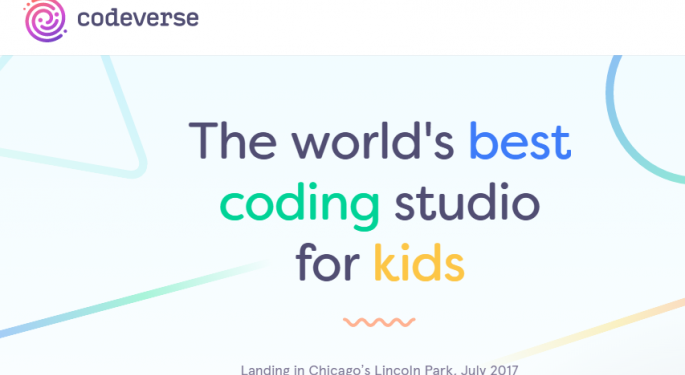 Using the new system, Codeverse participants will have the capacity to build apps and games to market on app stores. The first session will launch in Chicago this July for children ages six to 12, and three other Illinois sites will open over the next 18 months. The five-year goal is to develop in-studio operations in every U.S. metropolitan area and hit international audiences through remote learning tools. “Our mission is to teach a billion kids to code,” Lynch said.